Corticosteroids are essential steroids which support the body in different ways such as the immune response, coping with physical stress, regulation of inflammation, metabolism and blood sugar. 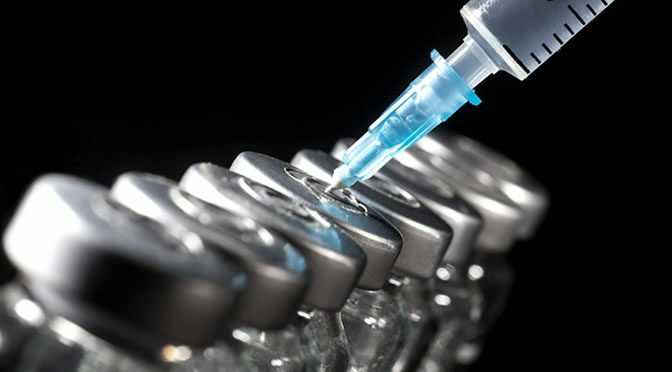 A new effective steroid treatment with fewer side-effects is expected to help people who can’t produce corticosteroids. The adrenal glands are responsible for producing cortisol. Adrenal gland disorders lead to illnesses such as Addison’s disease and congenital adrenal hyperplasia. People with such conditions need steroid treatment that stops the risk of life-threatening illness during stressful events. However, cortisol medication affects fat tissue resulting in excessive weight gain, type 2 diabetes and high blood pressure. Now researchers at the University of Edinburgh propose a different type of steroid called corticosterone. The body naturally produces corticosterone, however, until now, scientists knew little about its activity. The research team first studied mice and found that, compared to cortisol, the effects of corticosterone on fat cells was decreased. This is due to fat cells containing a pump which can remove corticosterone, but is unable to get rid of cortisol. The therapy was tested in a small group of people who suffer from Addison’s disease. The team found similar results seen in mice: corticosterone had reduced effects on fat cells but it was as effective as cortisol. These findings may also lead to safer and improved steroid therapies for conditions such as rheumatoid arthritis and asthma. The study was published in the journal Science Translational Medicine (Nixon et al., 2016).